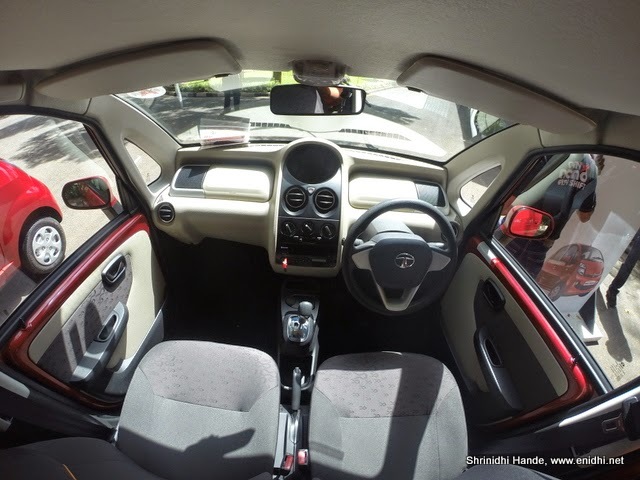 Once launched, Tata Nano Genx AMT will be replacing Maruti’s Alto AMT as the most affordable automatic in the country. All these days I hadn’t bothered going to a Maruti showroom and checking out the celerio or Alto AMTs. 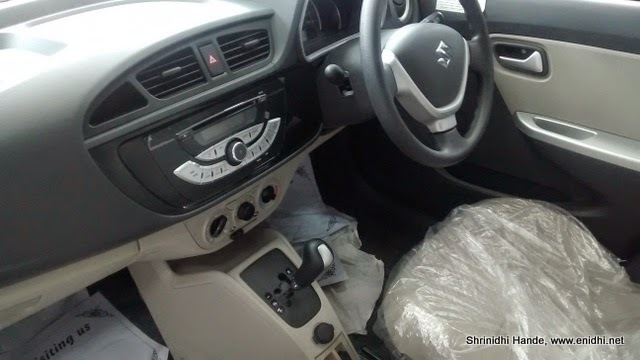 But after driving Nano AMT, I felt that I won’t be able to do justice to the review if I don’t check out Alto AMT and offer a comparison with Nano AMT. 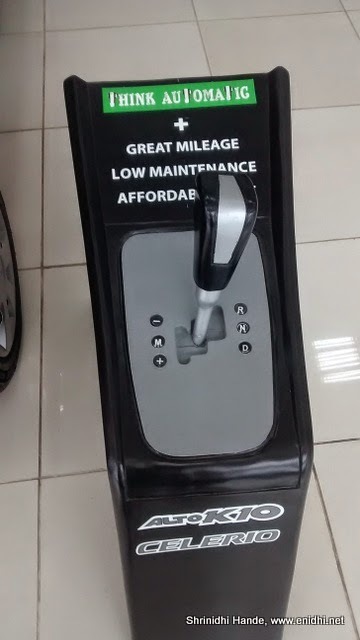 So I went to nearby Maruti showroom and asked for a test drive, which they offered promptly. 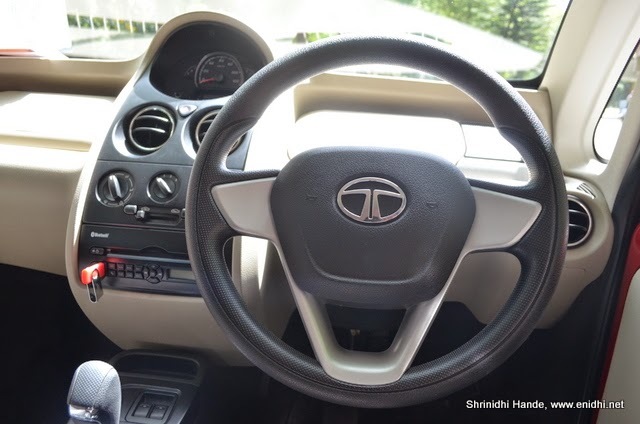 In this post, I am giving a brief comparison of the two most affordable automatic cars in the country, to help you decide. Alto is India's top selling car and comes from the stable of Maruti Suzuki. Maruti is offering a Rs 10000 discount on manual version of Alto, but is not giving any discount on AMT. 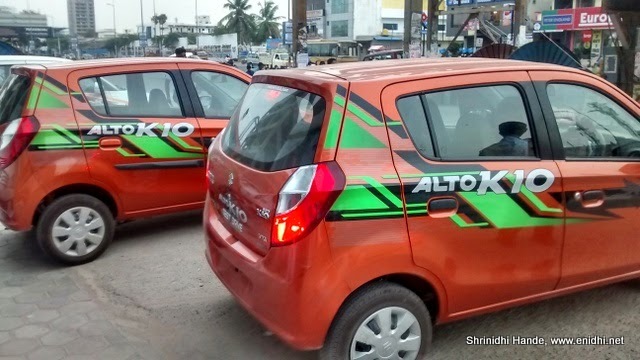 Alto K10 AMT carries a waiting period of about one month. It will be about 1-1.5 lakhs expensive than Nano AMT, so let us see what extra we'll get for that money and see how it fares with Nano XTA. 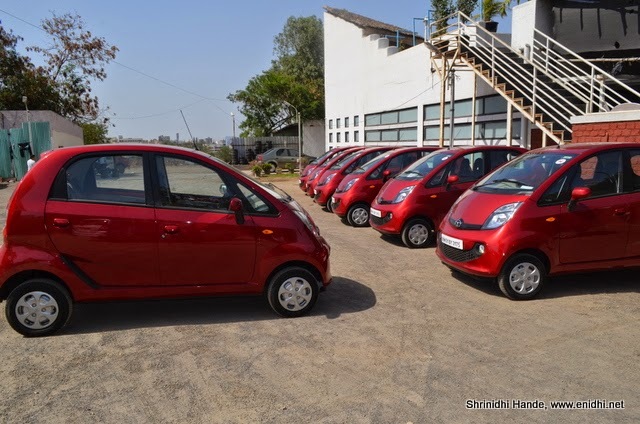 Disclaimer: This comparison is based on a short 20 min test drive of Alto K10 AMT and a half day drive in Nano AMT [Detailed review of Nano AMT here]. I couldn't test the cars for all parameters, so if you feel the need for a second opinion, do consult an existing owner or check other reviews on the net. Exteriors: Alto is longer by about 45 cm but 175 mm shorter than Nano in height. Width is by and large same. Alto looks pretty conventional and doesn't catch attention, but nano can certainly turn heads. Inside, Nano AMT (left) is a bit easier to operate than Alto. Nano's shift involves only forward and backward movement (for reverse and A, probably stands for Auto), while Alto's D mode involves moving the stick to the left and then down. A little safer to prevent from accidental movement, but needs more hand movement. Alto doesn't have a sports mode. (But Nano's sport mode is not magically peppy either, it is more a marketing trick). 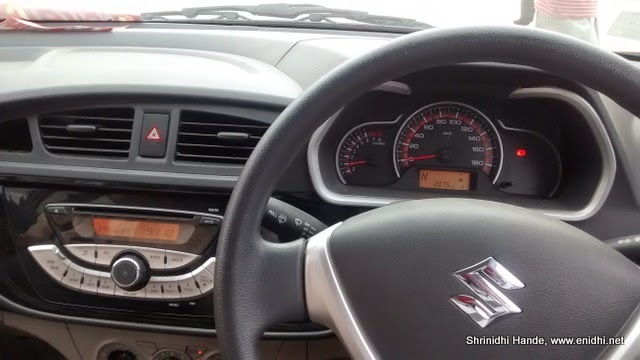 Maruti salesman said Alto doesn't have a creep mode, but car does move forward when brake is released slowly, so it effectively has the creep function. Alto is more powerful with a three cylinder 1 litre, 68 PS engine, while Nano gets a twin pot 624 cc that generates around 37 PS. Even torque is about half its rival. But Nano gets a rear engine, so it is easier to push, than pull (Remember Volvo buses also uses rear engine configuration). 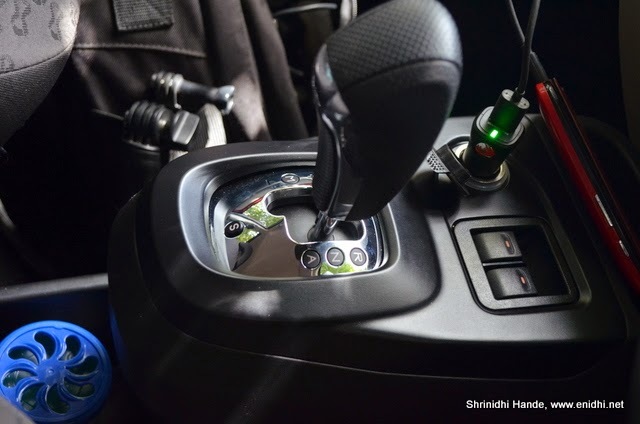 The power and torque difference doesn't pose restriction on Nano during normal driving, unless put to heavy duty conditions (more load, highway cruise etc). Below I have drawn a simple comparison that can help you decide between the two most affordable automatics in India today. You’re not very particular about looks and style of your car. It is perfectly fine if it doesn’t stand apart in the crowd. Both cars have some pros and cons and their own value proposition. Do decide for yourself..
Just thought of bringing it to your notice. The comparison table that you put, has the same set of points on both columns! Thanks for bringing it up. I have corrected it now.